The ideal solution for repetitive jobs with robot. 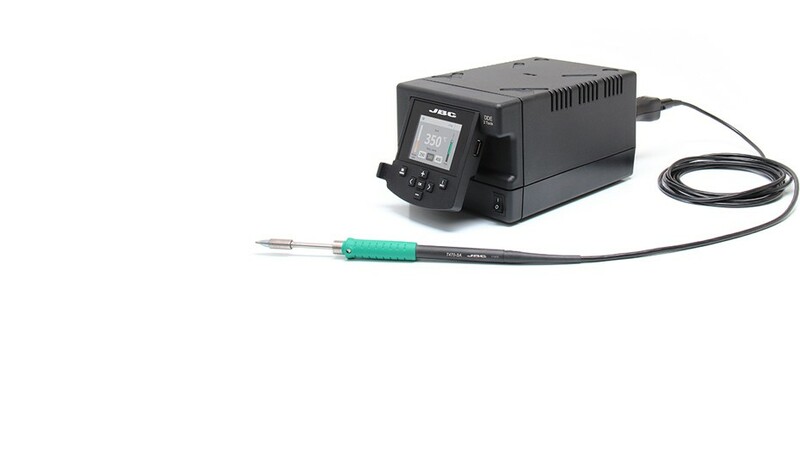 It includes the DDE 2 Tools Contol Unit which communicates with the robot through the RJ12 connector and in accordance with this Protocol. The DDRE Robot Station includes the T470-SA Handle which suits perfectly any robotic system thanks to its 3m cable and the screw which prevents movement of the cartridge. It works in combination with C245 Cartridges. Cartridge not included.